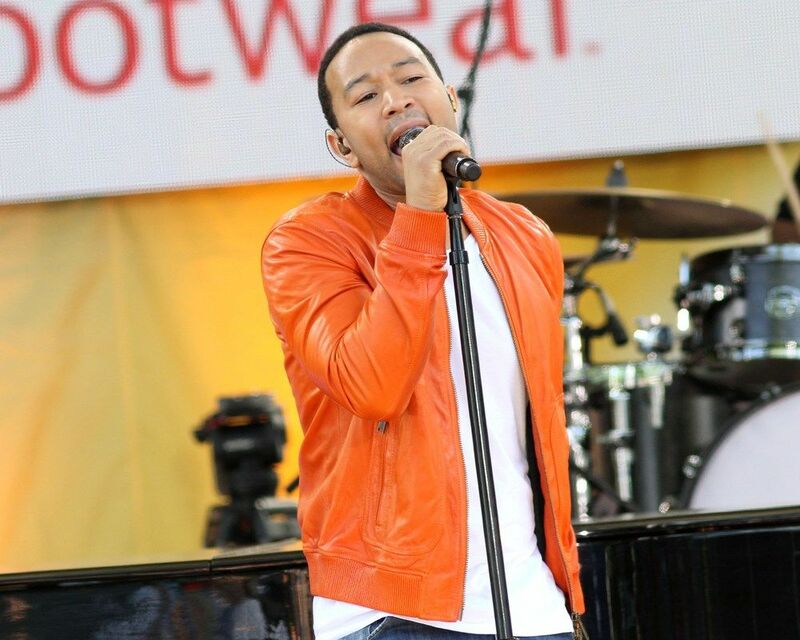 Want to Attend John Legend's Concert in LA? 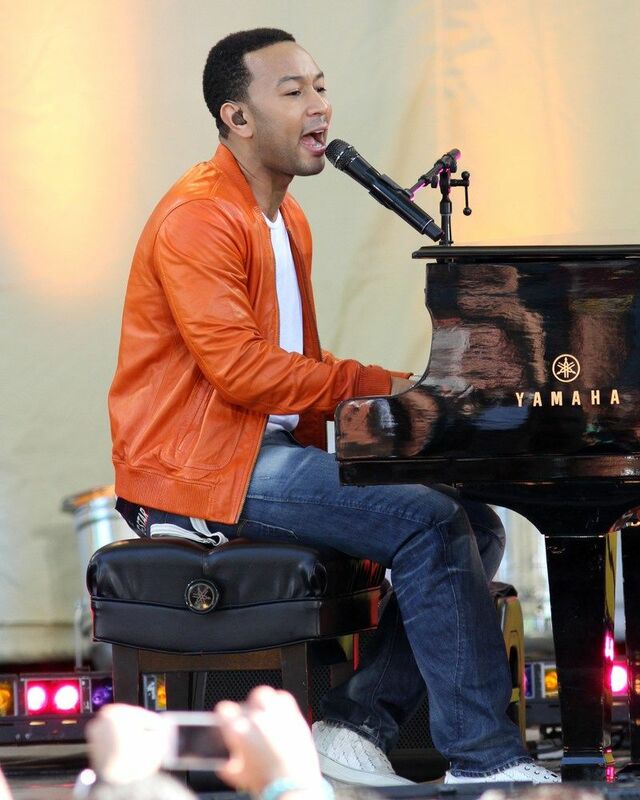 Want to Attend John Legend’s Concert in LA? At Millionaires concierge, we have helped thousands of people get EXCLUSIVE access to various concerts around the world. Now, you too have the chance to attend the John Legend Concert in LA in true VIP style. John Legend has won nine Grammy Awards. In 2007, Legend received the special Starlight Award from the Songwriters Hall of Fame.